Here is a project that is so easy and can be a fun craft project for the children too! After I have finished with a jar, and then placed the glass part into the recycling bin, I am then left with the jar lid! As this normally cannot be recycled, this is then placed into the bin. 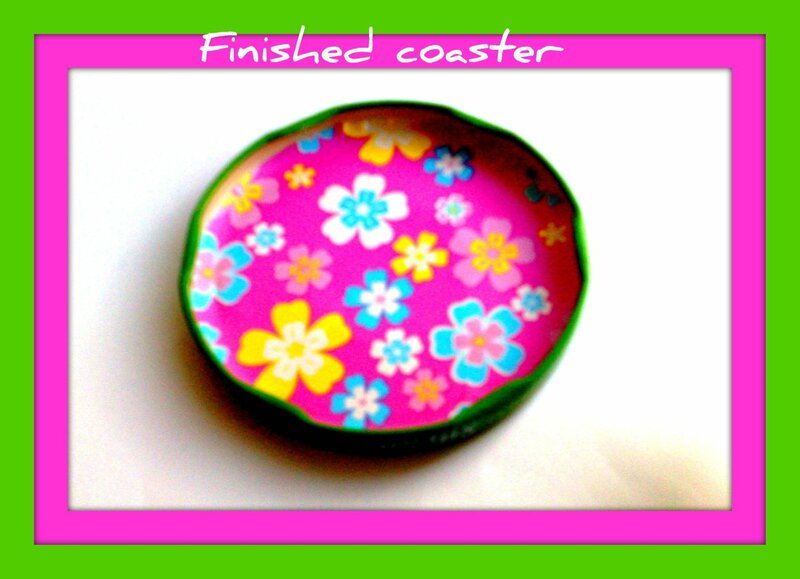 I came across the idea to re-use these as coasters! There was an article on the ‘ehow’ website that gave a few different ideas about what to do with these and I decided to make my own version using what I had in the house. 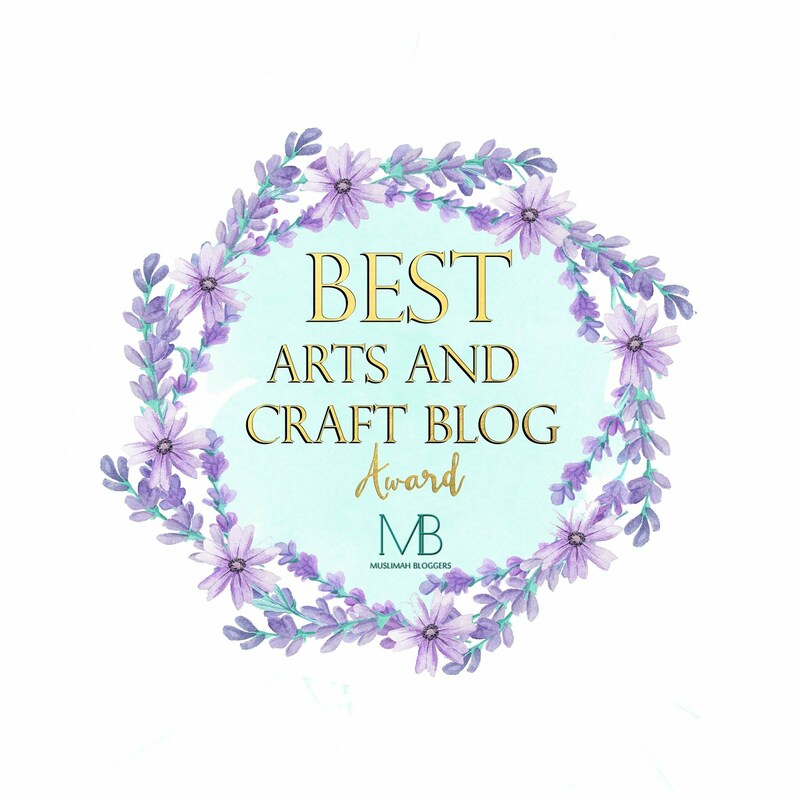 Here is the link http://www.ehow.co.uk/how_7574850_ball-jars-reuse-lids.html Obviously the small lids won’t be of a good enough size, but some wide jars are ideal. 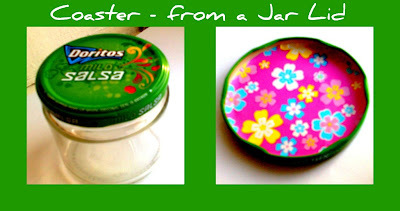 My tutorial shows you how to make a ‘doritos salsa jar lid’ into a bright colourful coaster. After I have finished with the jar and placed the empty glass into the recycling bin I can then start work on upcycling the lid. I will be using a sheet of bright colourful sticky back plastic that belongs to my eldest daughter. You could also use scrap fabric and glue or colourful paper and glue. I used the sticky back plastic as it was a nice pattern and easy, no gluing! First Step: Choose what paper, or fabric you need. Second Step: Place the lid onto this and draw around with pencil or pen to get the shape you need. 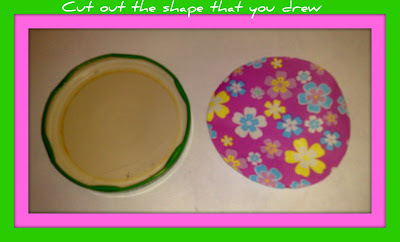 Then cut this shape out with scissors or scalpel. 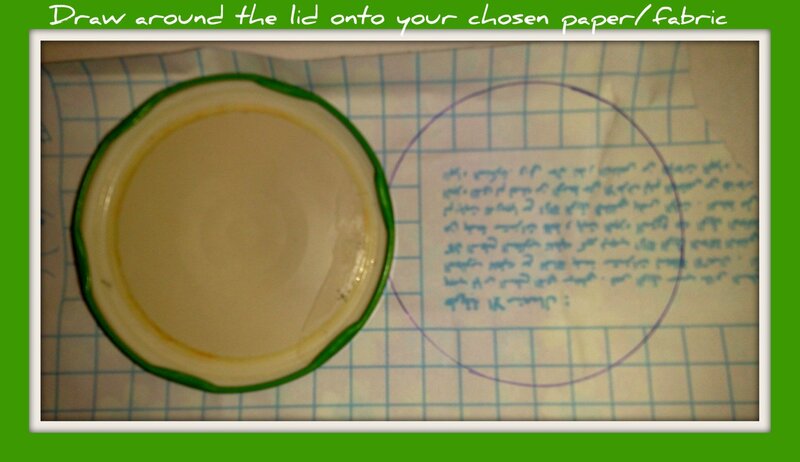 Final Step: Then place the cut out plastic onto the inside of the lid and press down firmly. 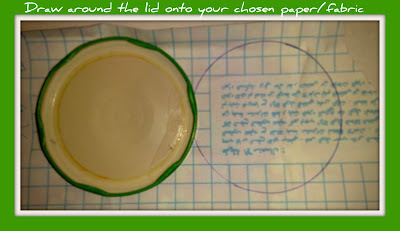 If using glue, then spread the glue onto the inside of the lid and then place the fabric/paper onto the lid pressing down firmly.That’s it, very quick and easy. A great afternoon craft project for little kids and big kids! Enjoy and be creative.